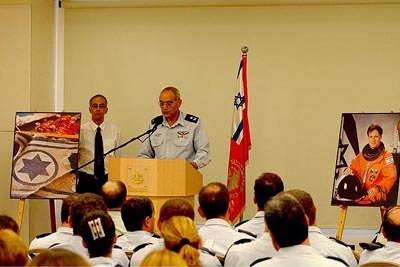 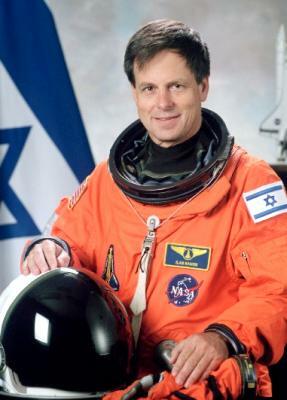 At a ceremony in Tel Aviv IDF headquarters, the Chief Of Staff Medal of Appreciation was awarded to Colonel Ilan Ramon, who died in the explosion of the Space Shuttle Columbia on February 1, 2003, as he was serving as Israel's first astronaut. 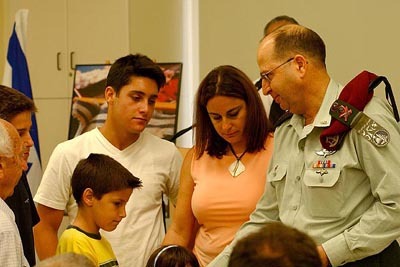 The medal was presented to the widow and family of Ilan Ramon by the Chief of Staff, General Moshe Ya'alon and the commander of the Air Force, major general Dan Halutz. 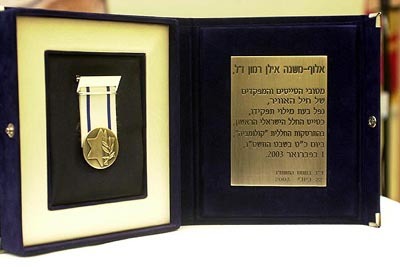 The decoration was awarded on account of the way Ilan Ramon "represented the State of Israel and IDF while showing love and loyalty to his tradition and his people."